On May 13, 1939, the German transatlantic liner St. Louis sailed from Hamburg, Germany, for Havana, Cuba. On the voyage were 937 passengers. Almost all were Jews fleeing from the Third Reich. The German annexation of Austria in March 1938, the increase in personal assaults on Jews during the spring and summer, the nationwide Kristallnacht (“Night of Broken Glass”) pogrom in November, and the subsequent seizure of Jewish-owned property had caused a flood of visa applications. The plight of German-Jewish refugees, persecuted at home and unwanted abroad, is illustrated by the voyage of the St. Louis. After Cuba and then the United States denied these refugees entry, the St. Louis was forced to return to Europe on June 6, 1939. Following difficult negotiations initiated by the American Jewish Joint Distribution Committee, the ship was able to dock in Antwerp, Belgium; and the governments of Belgium, Holland, France, and the United Kingdom agareed to accept the refugees. By 1940, all of the passengers, except those who escaped to England, found themselves once again under Nazi rule. What happened to each of the 937 St. Louis passengers remained an unsolved mystery. For ten years, beginning in 1996, United States Holocaust Memorial Museum researchers Sarah Ogilvie and Scott Miller worked to uncover the fates of all 937 refugees aboard the MS St. Louis. 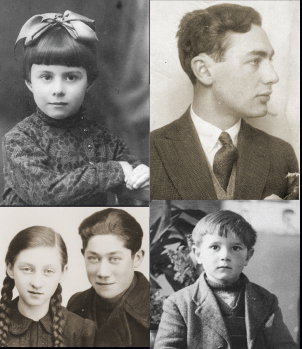 The search began in the Benjamin and Vladka Meed Registry of Holocaust Survivors. Four former ship passengers visited the Registry seeking information about others aboard the ship. Little information was available, but the curiosity of Registry researchers Ogilvie, and later Miller, was piqued. 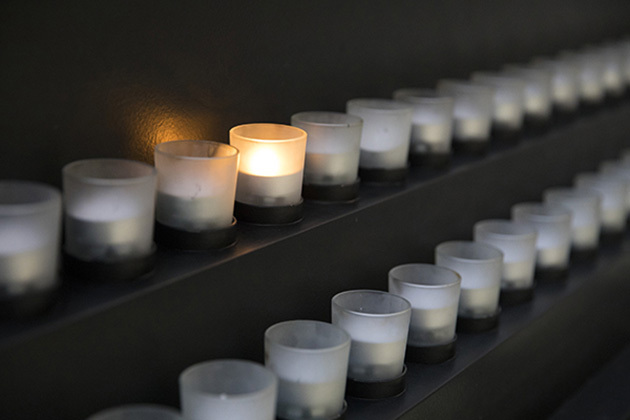 Through historical research, detective work, and an exhaustive media campaign, researchers at the United States Holocaust Memorial Museum have tried to piece together the experiences and fates of passengers who boarded the St. Louis on May 13, 1939. Watch this video to learn more about the project. The St. Louis Project was supported by a generous grant from Mrs. Sheila Johnson Robbins.